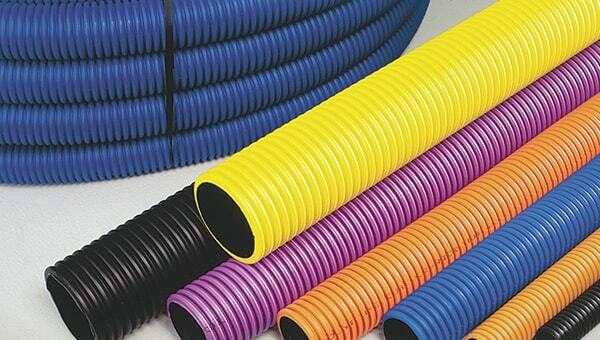 Plastic underground ducting is the most efficient way of installing any cables underground in a domestic situation. 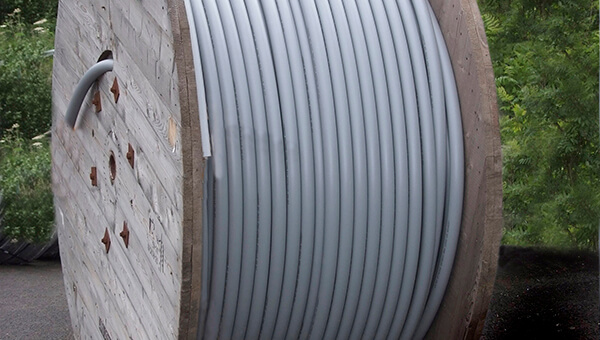 When these are laid properly it means it will alert any future excavations to any presence of a cable underneath, this will then allow for any replacement cables/ducting to be installed easily. Step 1 - Installing the correct colour. The first step to installing any underground ducting is to make sure that you are definitely installing the correct colour of ducting, it is vital that you pick the right colour as they all have very important individual meanings. See our article on different coloured ducting here: Why are ducting pipes different colours? Step 2 - Choosing the correct material. 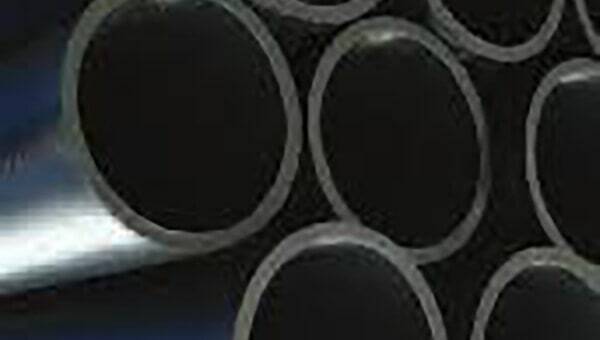 If the length that you are putting the pipe is quite long the best option would be to go for a flexible ducting pipe, the external to the pipe is corrugated which gives a much stronger structure and it has a smooth inner wall. If the length of the area is short its best to use a single walled PVC rigid ducting instead of a flexible one. Twinwall ducting is used if there is any area that requires some extra strength, such as places beneath any heavy concrete on a road/pavement. Step 3 - Efficient installation. 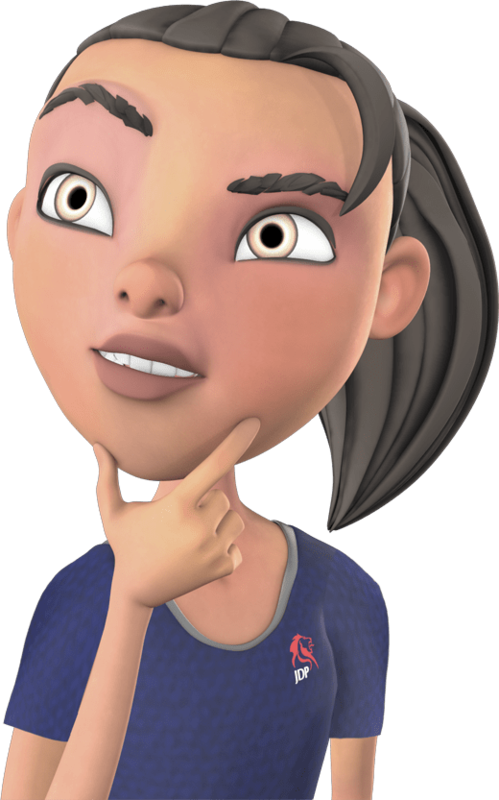 When installing your ducting try and avoid installing too many bends when you know which route your pipe will be taking. The depth of your trench should be between 30-45cm deep, unless it is a water pipe that is being installed in which case it should be between 75-135cm deep, this then avoids the any risk of frost damage to the pipe. To avoid any stones bursting the pipe a layer of sand 5cm deep can be laid to protect the pipe. Step 4 - Draw cords. 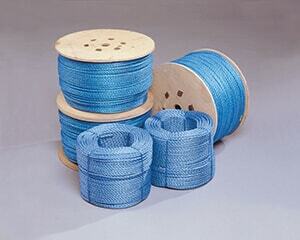 Using a draw cord will help to pull any cables through the pipes easily. You connect the draw cord on to the end of the pipe or cable and then push them through the ducting. You then simply pull the cord back through the ducting so the cable is run without any fuss. JDP stock some ducting that come with draw cords already installed, if this is not the case you will have to purchase a draw cord separately. When trying to get the cord through the ducting an efficient way of doing it is to attach a rag/cloth that fills the width of the pipe but is still easily pulled through. Attach a vacuum cleaner to the opposite end of the ducting with some duct tape so there is an air tight seal. Run the vacuum for a while and then introduce the rag and the vacuum should then pull the cord through easily.